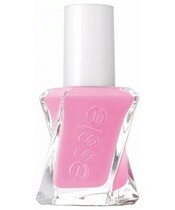 https://nicebeauty.com/eu/essie-gel-couture-neglelak-140-couture-curator-135-ml.html 68718 Essie Gel Couture 140 Couture Curator 13,5 ml 10.50 41 EUR InStock /Brands/Essie 0 Essie Gel Couture 140 Couture Curator has a pink color. 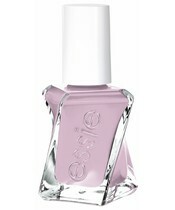 There is no doubt that the Essie nail polishes are among the best in the world, and that is a very special reason. 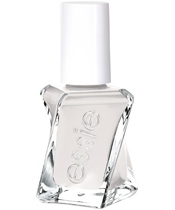 The well-defined structure, the wide color palette and the good balance between the color of the lacquer and the gloss, each help place Essie among the top of the world's nail polish manufacturers. This is a quick-drying and long-lasting gel-like nail polish that dries instantly and does not use a UV lamp. 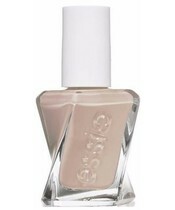 It has a shelf life of up to 14 days! 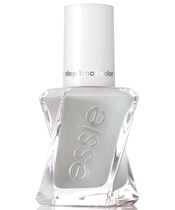 Gel Couture nail polish shines beautifully, and there are countless shades to be used with a specially formulated topcoat. 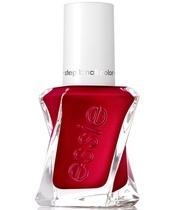 The colors are easy to put in a 2-step system and are super-slim to remove again. Essie Gel Couture 140 Couture Curator has a pink color. 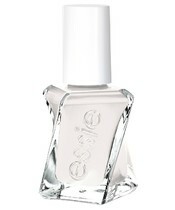 There is no doubt that the Essie nail polishes are among the best in the world, and that is a very special reason. The well-defined structure, the wide color palette and the good balance between the color of the lacquer and the gloss, each help place Essie among the top of the world's nail polish manufacturers. This is a quick-drying and long-lasting gel-like nail polish that dries instantly and does not use a UV lamp. 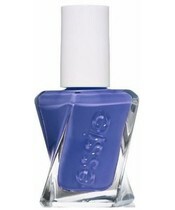 It has a shelf life of up to 14 days! Gel Couture nail polish shines beautifully, and there are countless shades to be used with a specially formulated topcoat. 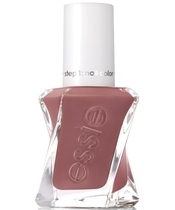 The colors are easy to put in a 2-step system and are super-slim to remove again. 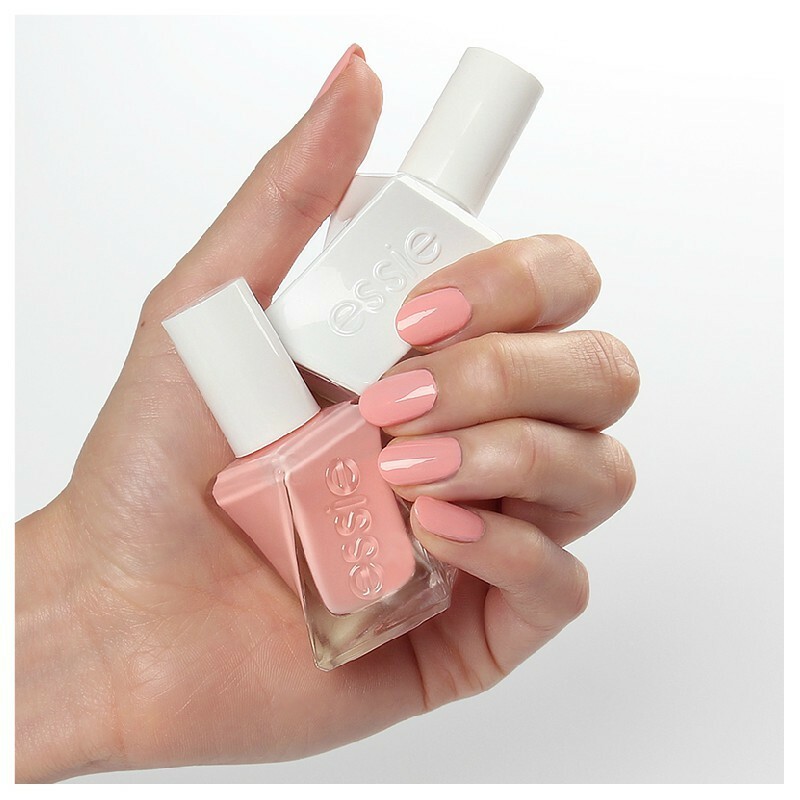 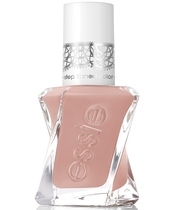 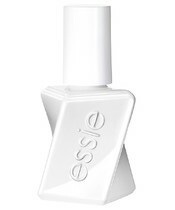 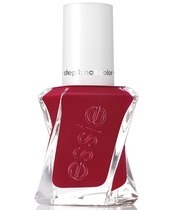 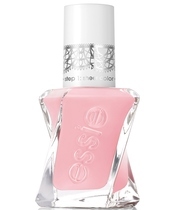 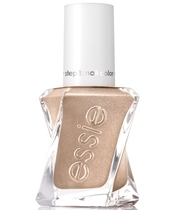 OBS: Note that Essie Gel Couture lacquer MUST be finished with [Essie Gel Couture 00 Top Coat] (https://nicehair.dk/essie-gel-couture-00-top-coat-135-ml.html) for the paint to harden optimalt. - Note : The color of the image may differ from the actual color due to light conditions and display settings.